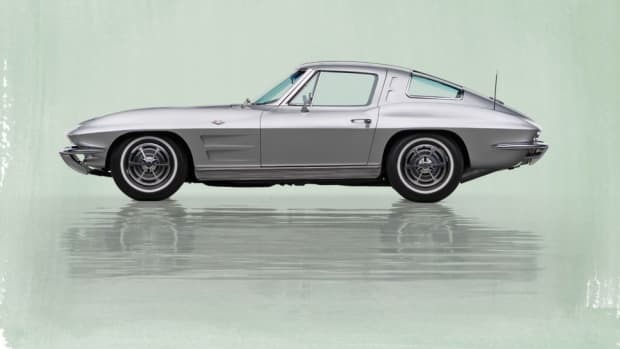 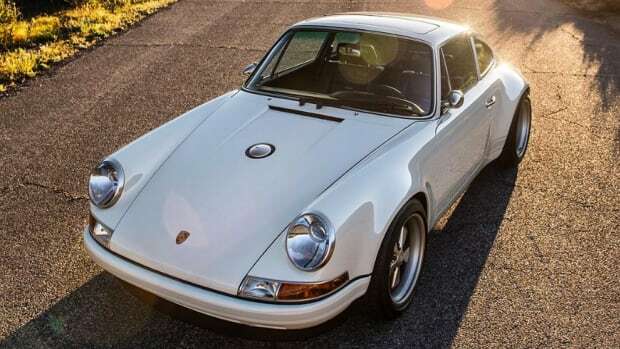 Have $84,500 burning a hole in your pocket? 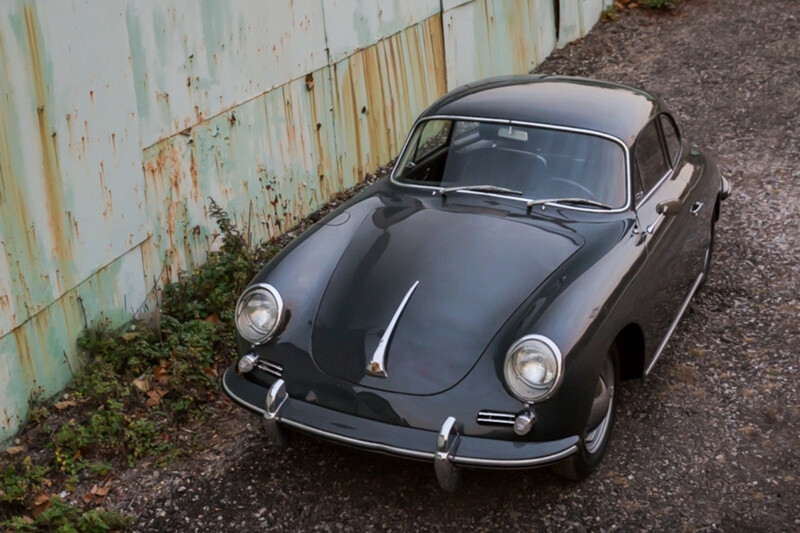 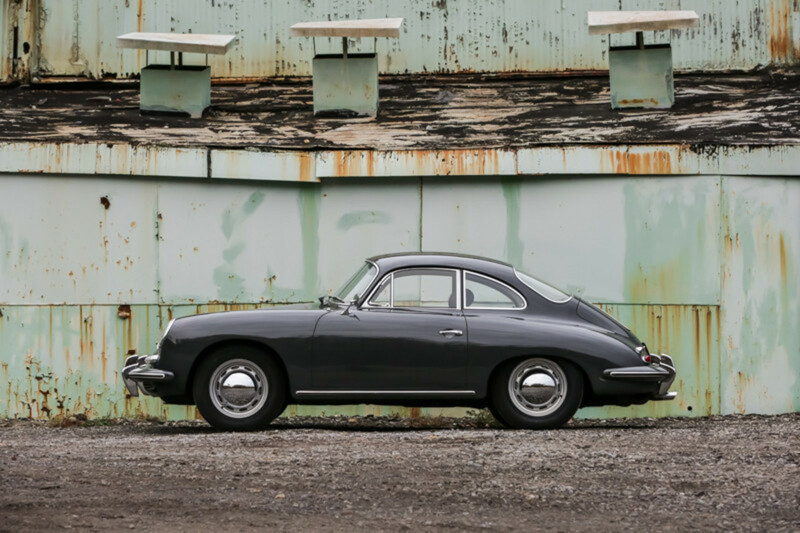 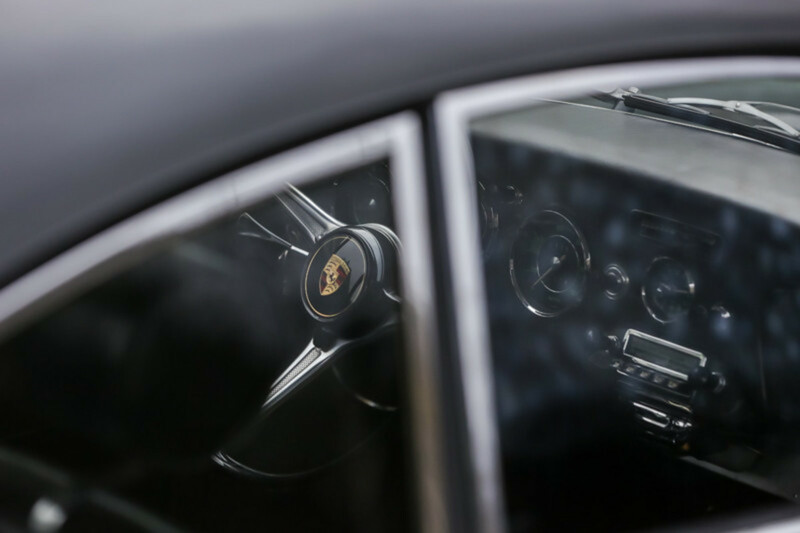 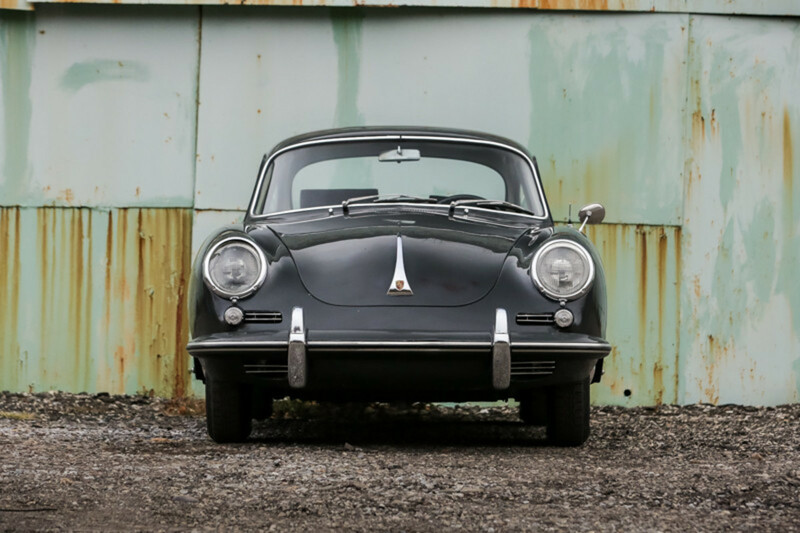 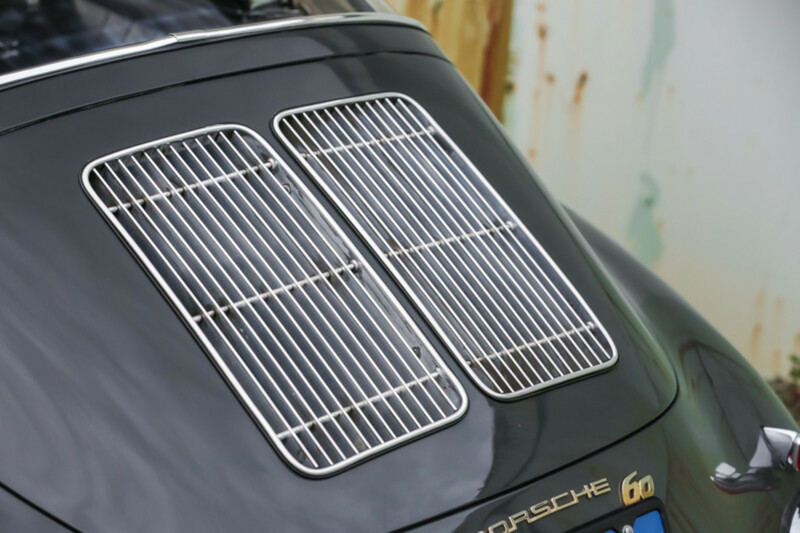 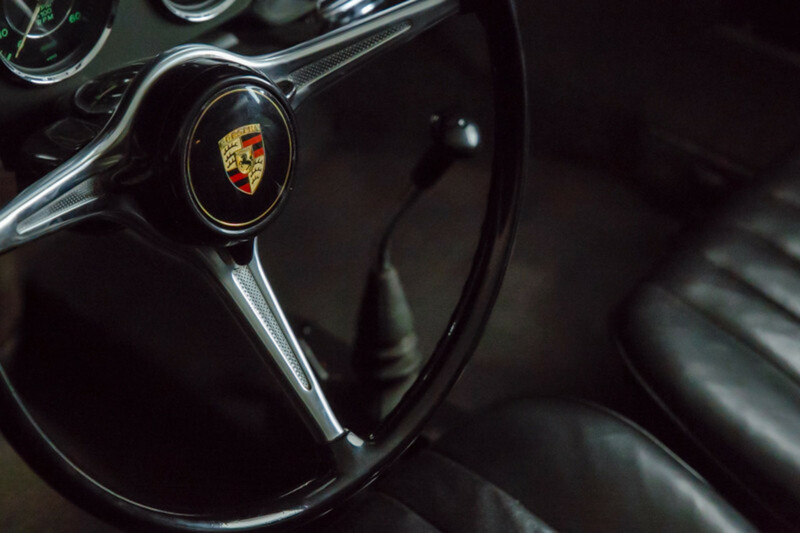 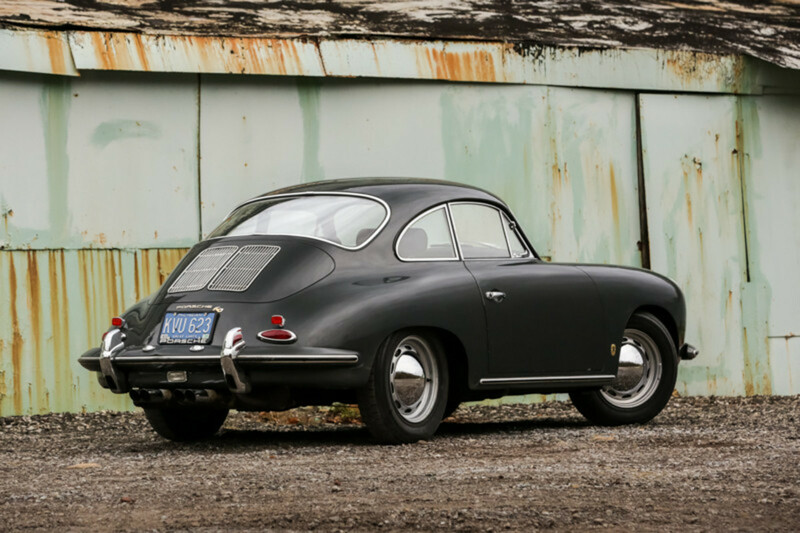 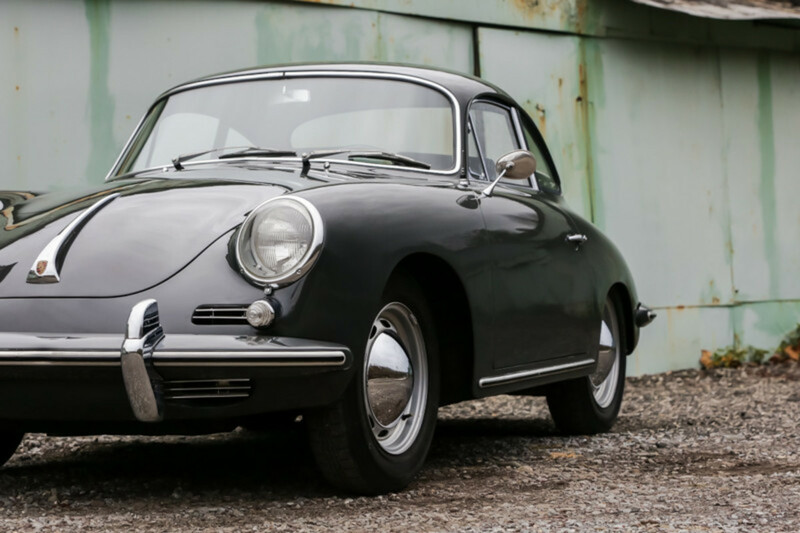 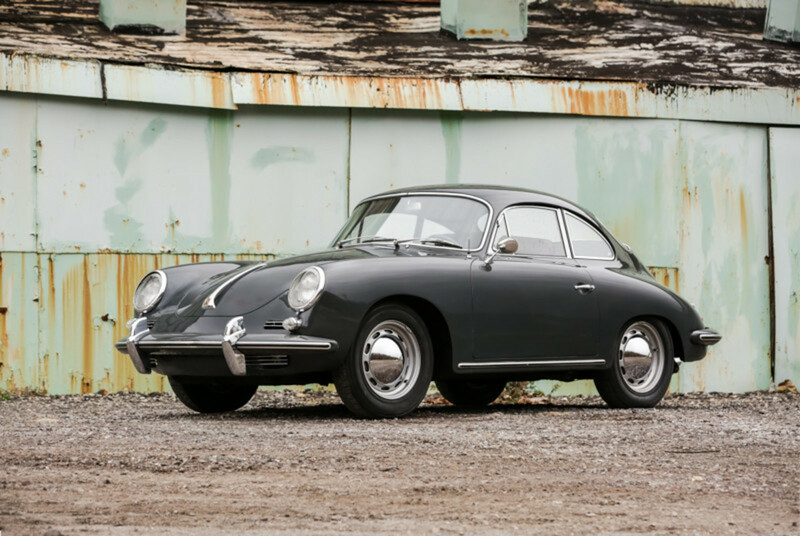 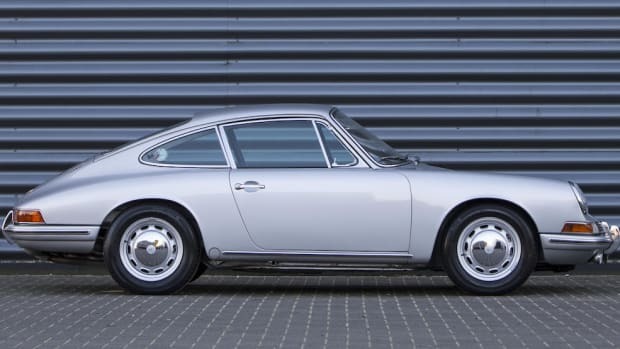 This gorgeous 1963 Porsche 356B Coupe for sale has your name written all over it. 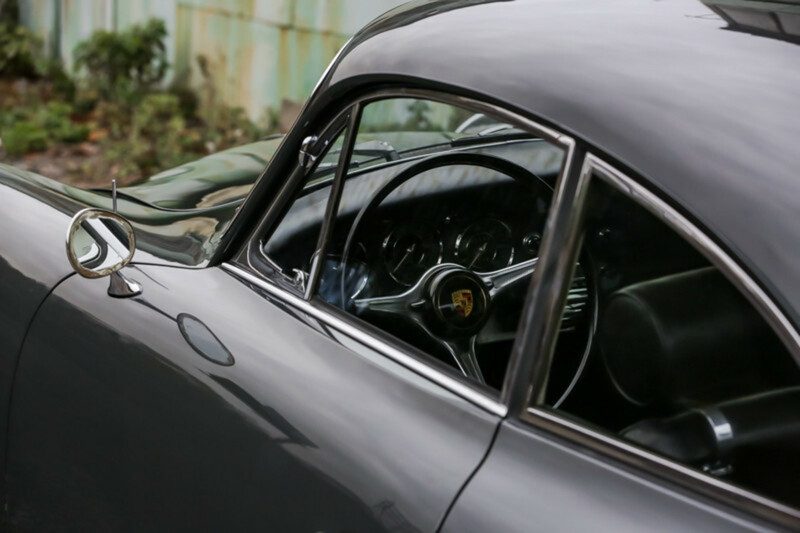 Here's a few stunning shots of the ride.